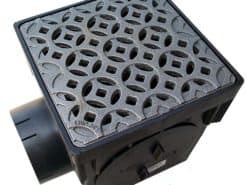 Our Catch Basin Kits are a complete residential catch basin system that drains your patio, not your wallet or your style. Install one of our small 9" x 9" catch basin kits to solve your drainage problems. Widest variety of 12" catch basin kits available anywhere! You're sure to find one you love! 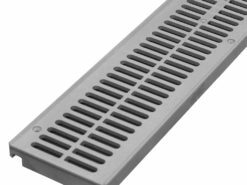 For those with larger drainage issues, we carry the 18" catch basins with a nice selection of grates to choose from. Big drainage issues call for big catch basins. But it can still look good! 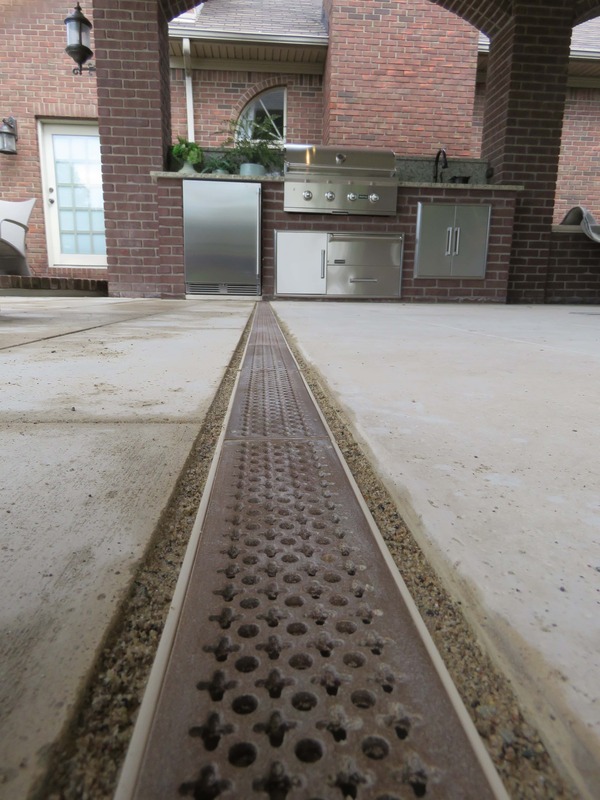 We carry 24" catch basins with a nice selection of grates to choose from.